MHCA Executive Director Kathy Messerli appointed Fernandez to lead the Workforce Task Force, thanks to her reputation as a passionate advocate and resourceful problem-solver committed to recruiting quality nurses into the profession of home health care. 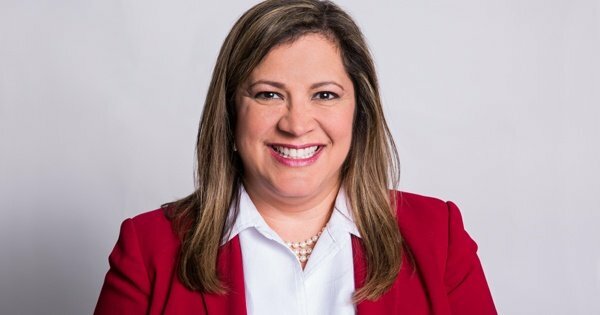 Fernandez proudly accepted the role as chair of the Workforce Task Force, citing her desire to help more nurses discover the joys of home health care, which will allow more people to receive care at home, where they want to be.“Once nurses start in home care, they feel the rewards and they stay," she said. As the new chair of the seven-person MHCA Workforce Task Force, Fernandez is excited to be working with colleagues to plan a series of live webinars designed to educate local professors and nurse educators about the home health care profession. The Workforce Task Force expects to launch their new webinar series for nurse educators in Spring 2019. When Fernandez is not volunteering for the MHCA, she’s also a volunteer leader of her church’s youth group and her daughters’ Girl Scout troop. Part of her job at BAYADA has involved a nurse recruitment effort called the Puerto Rico Project—an idea initiated by Fernandez to help nurses displaced by the devastation of Hurricane Maria to rebuild their lives and careers in Minnesota. To learn more about home health care for a family member or to inquire about opportunities in nursing and rehabilitation, visit bayada.com.